The iTunes download store, that revolutionised the way we consume music with the launch of the first iPod, is to close - and sources now suggest it will happen within 12 months. Apple is planning to close its iTunes music download store in under 12 months, according to latest reports. 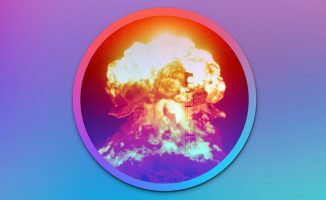 Music industry site Digital Music News is reporting a source inside Apple pointing to a 31 March 2019 phase-out of iTunes paid-for downloads. DJs who are reliant on iTunes for managing their music need not panic just yet though: the sources stressed that iTunes will still be able to play local music files, whether downloaded from Apple or other sources, and that video downloads would also continue to play – so this is very much simply a closing of Apple’s download store. Additionally, it appears that this date is when the changes will be announced, with the actual closure happening some time later. 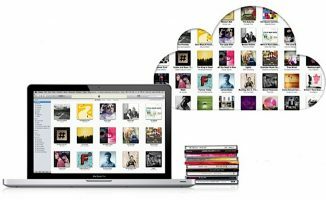 With the meteoric rise of the Apple Music streaming service, it’s a move that makes sense, as having both a streaming catalogue and a download store inside iTunes is currently something many users find confusing. 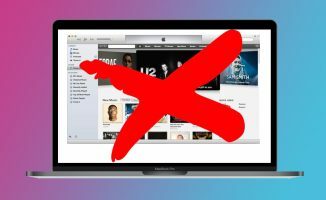 However, we wouldn’t be surprised to eventually see iTunes splintered into its separate roles on Mac and PC, in the same way as iOS has separate apps for videos and music, for instance. 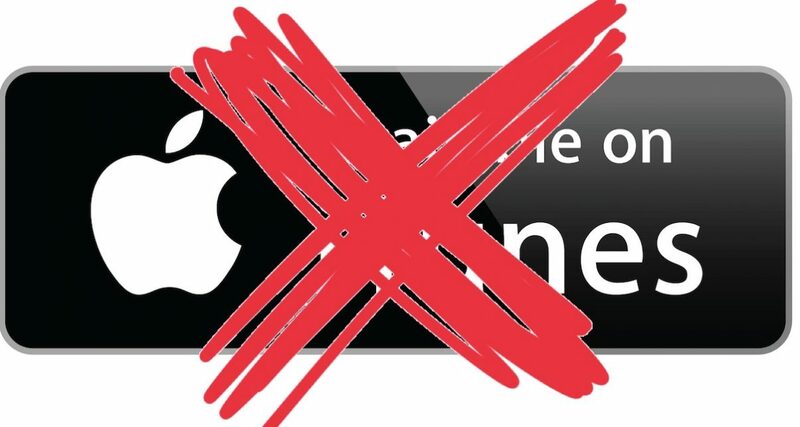 Our view at Digital DJ Tips is that iTunes’ days are numbered, and with Apple finally admitting that the download store will close, we see no reason to change that view. While DJs who are happy with iTunes (which is still around half of all DJs according to our research) can carry on doing so confidently at least for now, we advise all new DJs to think hard before using iTunes to manage their music, and to consider using whatever music library functions are available in their DJ software of choice as a more future-proof alternative. Do you think this is going to happen as the strong rumours are suggesting? 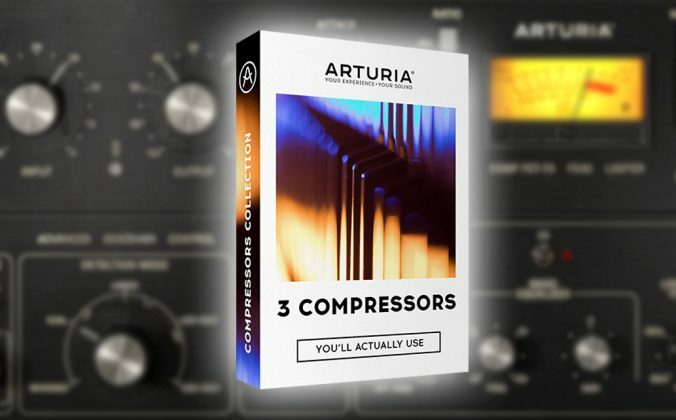 Will it affect your workflow? Let us know your thoughts in the comments. 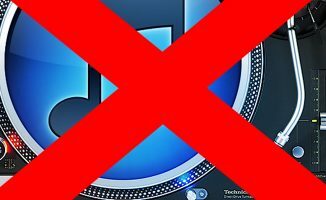 iTunes Is Being Killed Off, Say Sources - What Does It Mean For DJs? Friday Five: Apple Set To Terminate Music Downloads Soon? Wow. my entire library is purchased from iTunes. I cant believe it. Of course your library is absolutely safe – just looks like we’ll all be looking for a new place to buy from next year onwards. How will our library’s be safe? Me too! Well I guess we need to buy physical copies again. Well, these comments prove the article’s point about people being confused. Your library IS a physical copy – just on a hard drive instead of CDs. Just back it up properly and find another store to buy tracks from. The it’s business as usual. now it makes since to get rid of optical drives. The plan all along to rent music instead of owning. Money in the bank for them money out your pocket for you. I think the move to streaming/rental is bigger than Apple though. Just ask yourself, how many times have you bought the exact same album, movie or other media just because you had either no way to play it or it wore out? I for one will NOT buy another copy of Indiana Jones & The Temple of Doom. My first was a BetaMax copy, my last; a DVD. I mean, I have purchased Thriller in at least 5 different formats and the sole survivor is the 2nd buy of it on vinyl and that was from a thrift shop for $1. Speaks volumes…. Iovine is a moron. He came on board to create Apple Music? What a crap solution to making iTunes a ridiculous dinosaur. I would be very cautious about relaying any dates/deadlines with anything from Apple. Even more future proof: have everything organized inside file system folders and sub folders. This allows you to change software while keeping your file structure. I’m in windows, so no rekordbuddy for me…. So what about playlists Tucker? 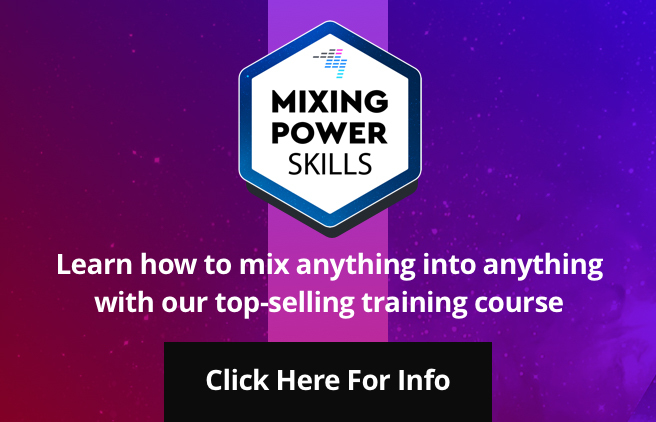 Do you do those within your DJ software? 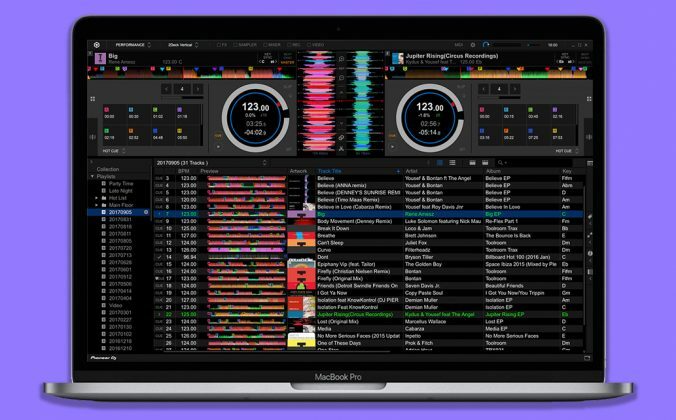 Your starting point should be the DJ software you decide to use – Rekordbox DJ is a good option, Serato’s library system isn’t bad, Traktor’s lags behind a bit – but that’d be the simplest way. I switched over to Beatport Pro for Desktop. They have a bunch additional tag fields that I use to sort my music. And like iTunes you can connect it to most of the platforms (except Serato which doesn’t use the iTunes .xml file). How about some suggestions on what to use instead ? As a Traktor user there are no smart playlists in Traktor so iTunes feels necessary unless I ditch the smart playlists which I don’t want to do. Alternative work arounds please. It’s actually on our articles list, Jamus. Watch this space. I mentioned above that I use Beatport Pro. They have pretty deep tagging that works great for creating playlists. As long as it keeps working, ill keep using it to organize my files. I was never a big user of the downloads anyway. Yeah agreed Scott. However, we can see the idea of a “cloud locker” taking off for DJs (master collection in the cloud, local collection downloaded as needed). People wonder why I never synced my VDJ and Traktor Pro to iTunes. Here you go.I always felt if a problem arises it is one less thing to troubleshoot. 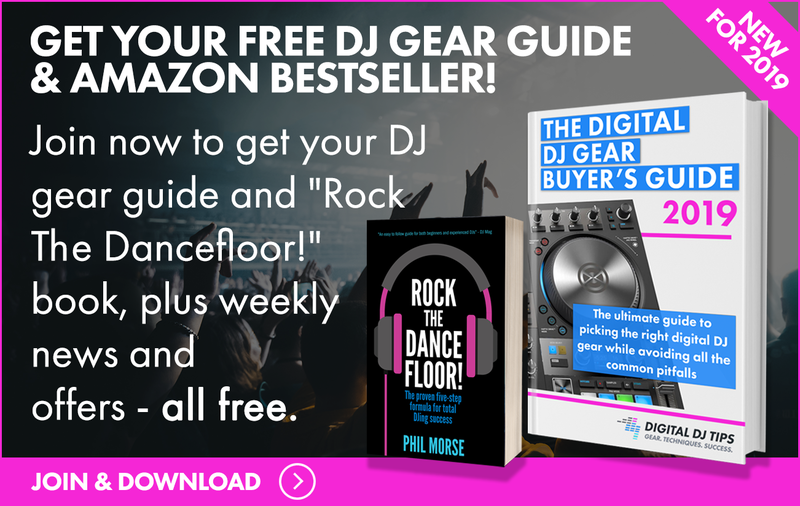 I recommend for DJ’s to become intimate with their library as well as using an efficient filing system they are comfortable with to be able to do so. I love using Itunes because it is so much cheaper then Beatport I have around 2000 tracks now by 2019 I may have to stop buying new music anyway I didnt like record pools because its a pain organising your tracks where as within itunes on a mac its intergrated very easily . I suspect its only Djs buying downloads. I’ve been on I-Tunes since 09′. I absolutely LOVE IT!!!. I hope that I-Tunes stays and they keep throwing us some nice Ol’Skool tracks. I applaud them and hope this isn’t true. Another thing: To me the sound quality is much better coming from I-Tunes I’ve gotten music from other sources and the quality just isn’t the same. So would I be right in thinking that everything that is available on iTunes presently is going to be a half way house rental scheme? You come, you stay a few nights pay your dues and leave? Phil, are they totallygoing to remove itunes? How are the previous songs that we purchased be safe? And for future, as long as the software works with different playlist management like for rekordbox, I just hope they can adapt with other not just itunes. You could be right Jay, but we think still it is a question not of “if”, but of “when”. Apple is a mainstream consumer company, and music downloads are rapidly becoming niche, going the way of vinyl and CDs. Yeah, me too – it’s dirt cheap among other things! Let’s wait and see… and thanks for the support Jay. iTunes is convenient because it is the only store to have both new and retro tracks. But a store like qobuz covers now a big part of the iTunes catalogue and everything is available in flac format. Indie can be found on bandcamp, also in flac. The rest is on beatport. It looks like we go back in time where we have to hop from one recordshop to another – but then just online. What I like about iTunes is the fact that you can find any throw-back tracks at a good quality. In the meantime lemme hold this L.
I will not pay a ransom to rent my music. I already can’t stand Netflix removing the show I’m trying to watch, why would I want my music to depend on an internet connection and an evil greedy corporation? Oh right, because djs today are LAZY. So, new technology means less choice – Capitalism at its best. 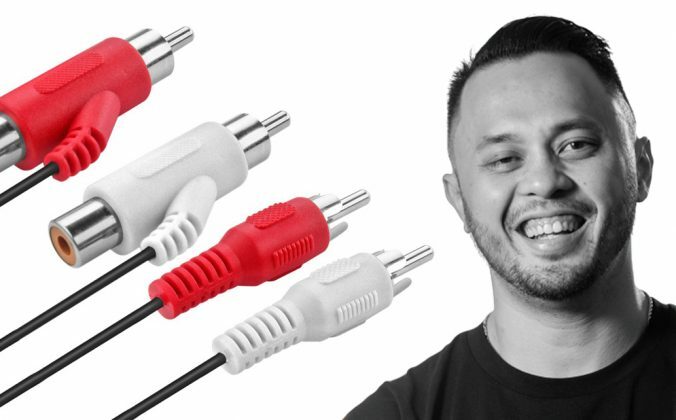 How are digital DJs supposed to get their music? TG Amazon downloads work with Android – which iTunes doesn’t – for now at least! Honestly, I can get by without using ITunes to purchase music. But if the ITunes downloads store goes away, doesn’t the ITunes application itself stay intact in terms of its file management capabilities? Also, worst case scenario, if Apple goes out of business completely, what happens to the application? It doesn’t disappear, correct? The application will still function, correct? I understand that support will be non-existent, but the existing functionality will still be present (correct?). I think I will stick with iTunes as my management software if the download/purchases shut down. The process of organising music is much easier for me. I am very comfortable using it. 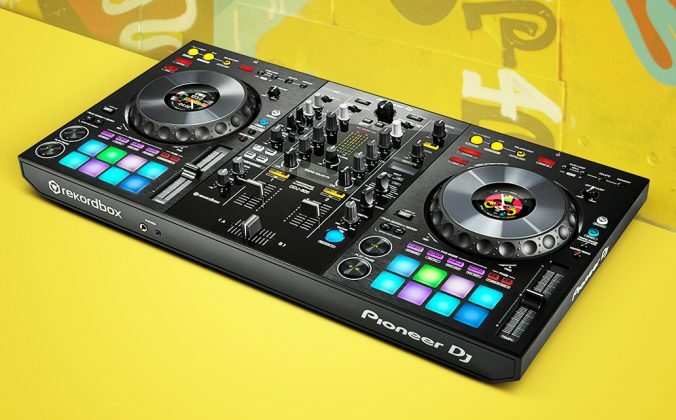 I use traktor for djing and I do t prefer it’s library management system. If the app shuts down then I would have to start looking at traktor to manage my music. I am not very keen to learn a new software. Maybe if traktor releases a new update that would include library management. 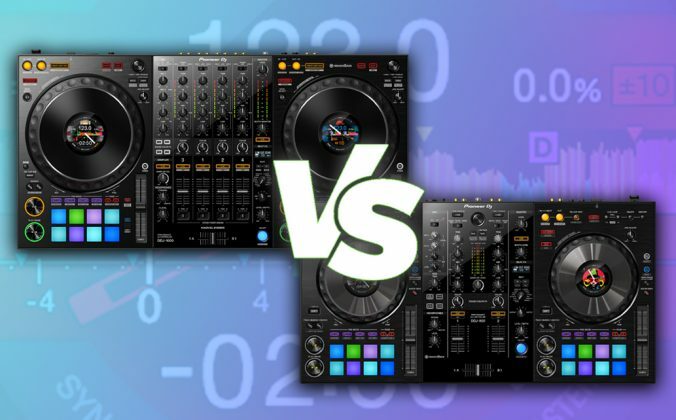 Does anyone now if there are plans for traktor V3??? So what is out there right now that is a music management system as well as a download (owned) system that has a good selection of alternative underground (punk/Industrial) that intergrates with say rekordbox dj? iTunes users wold buy music form the remaining online stores, as would anyone else who wanted downloaded music Peter. No it’s not been confirmed – in fact, Apple denies it. I don’t use Apple but I don’t want the iTunes store to close.